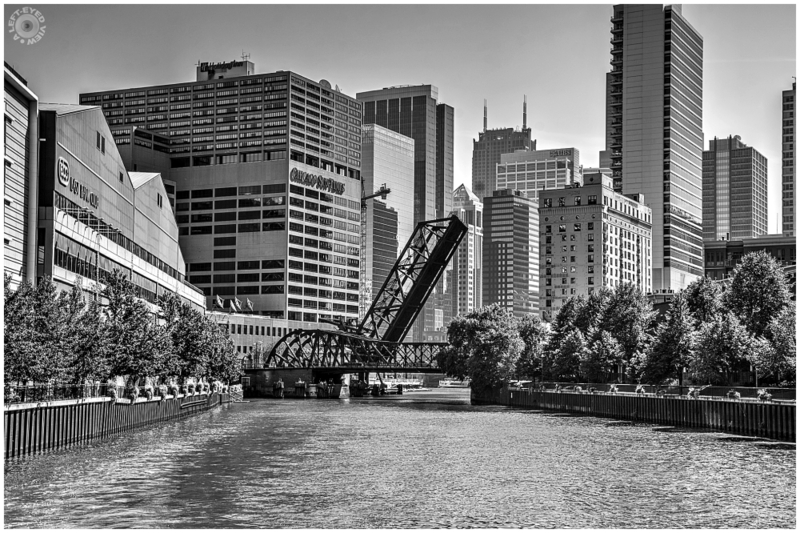 Steven (Chicagoland, United States) on 13 November 2014 in Cityscape & Urban and Portfolio. Nice, very nice. Good monochrome and PoV. I like it ! this is a cruise i have to remember if i ever get to chicago again! what a cracking shot and presentation ! chicago isn't called the birthplace of the skyscraper in vain ! A fine shot of the deployed bridge and the waterway through the city. The river is quite a strong, local attraction. That's a nice view from the river with the bridge open. Wonderful textures. Great work with the rendering and the composition. You need to capture it on St Patrick's day when it is green. Nice photo. Gorgeous b&w image! Such a wonderful view of the city! It has gotten cold here. I am sure not as cold as in Chicago. It was a high of 44 today and supposed to be colder over the next few days. Cool B&W, Steven. Really clear, sharp and nicely composed. Great contrast. Very nice B&W taken from the river. Très belle prise de vue en noir et blanc. Very nice shooting in black and white. Wonderful shot of the cityscape. Excellent monochrome and the perfect-timing. A very beautiful urban composition. Excellent in B/W. Magnificent vista and I like your B&W treatment. My eye follows the water all the way under the bridge. Another good low angle shot.